WELCOME HOME.. This is a turn key Condo with many updates!! With 3 bedroom/2.5 baths this unit is located in the back right corner of the Montego Bay, Very Private with NO NEIGHBORS to the rear below or above you. Kitchen is UPDATED with new Galaxy Granite counter, refinished white cabinets, ceramic tile floors, tile backsplash with under-cabinet lighting fixtures with tons of cabinet space. Breakfast nook and an indoor laundry area. 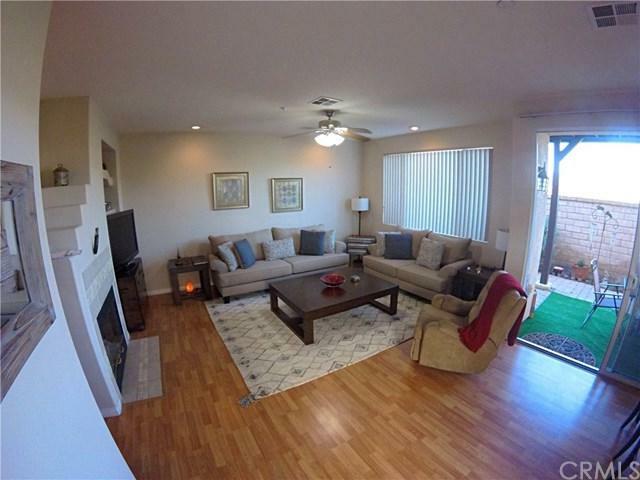 Spacious bright family room with fireplace and wood laminate floors that WELCOME HOME.. 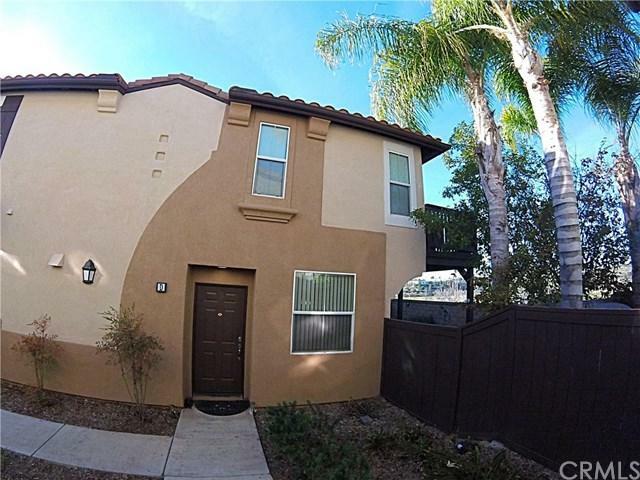 This is a turn key Condo with many updates!! With 3 bedroom/2.5 baths this unit is located in the back right corner of the Montego Bay, Very Private with NO NEIGHBORS to the rear below or above you. Kitchen is UPDATED with new Galaxy Granite counter, refinished white cabinets, ceramic tile floors, tile backsplash with under-cabinet lighting fixtures with tons of cabinet space. Breakfast nook and an indoor laundry area. Spacious bright family room with fireplace and wood laminate floors that open up to the exterior fenced patio and a 1/2 bath downstairs for guests. UPGRADED lighting fixtures throughout the home and a brand new energy efficient water heater. All bedrooms are upstairs as well as separate full bathroom. The master bedroom has a Large private balcony overlooking Murrieta Hot Springs and tons of blue skies. Master Bathroom has dual sinks and been remodeled to a glass walk-in shower, ceramic tile floors and an entrance to the walk-in closet. Large 2 CAR GARAGE with built in storage and direct access to the kitchen. 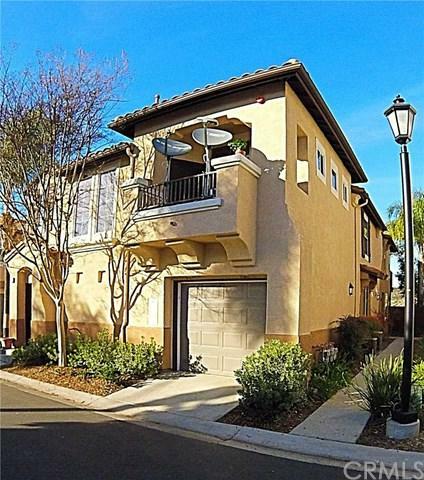 Situated in one of the safest cities in Southern California and within walking distance to Award Winning Nicolas Valley Elementary and Temecula schools. You are sure to love this home and the Montego Bay community and all it has to offer!! This gated community is well maintained with lush green landscape, mature palm trees, Sparkling Pool, Two Spas, BBQ and more!! 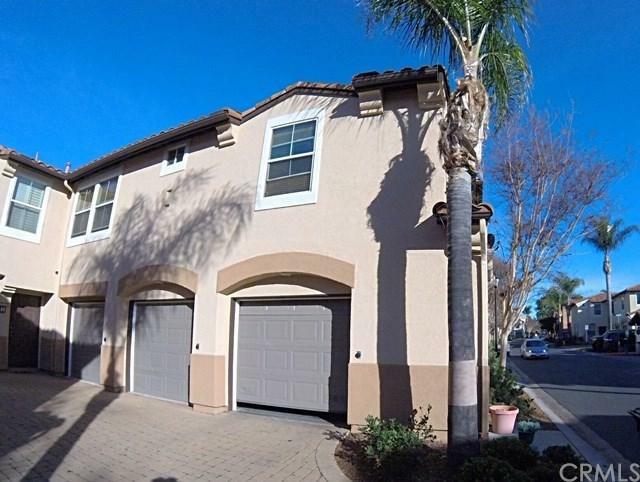 Only minutes from Promenade Shopping Mall, Dining, and Temecula Vineyards.